Because I move often, it can be hard to keep close friendships for a long period of time. This is why Lindsay means so much to me–we have been friends for 27 years and counting. 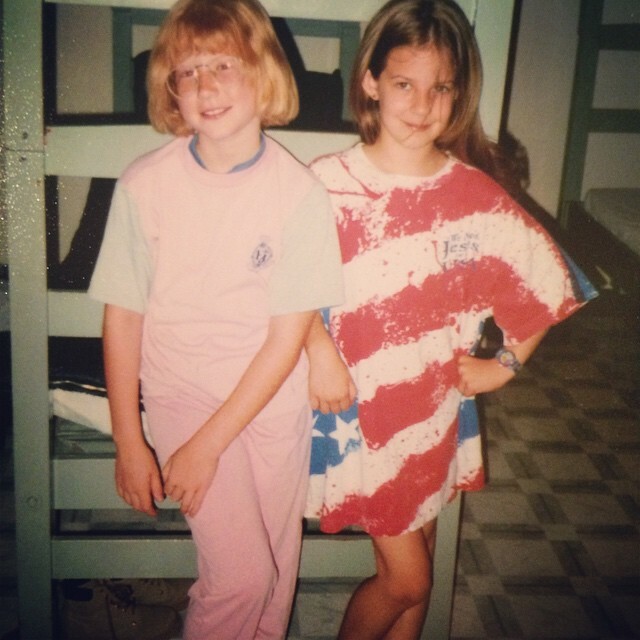 Because our mothers were friends, Lindsay age 2 and Tricia age 0 were destined for friendship. However, a two year age gap is a lot more meaningful when you’re tiny, so it wasn’t until adolescence that our friendship truly took off. When I was in 8th grade, Lindsay was amongst the high school girls who kidnapped me during the Sunday School hour. She and Sarah took me to see the first Spiderman movie, at which Lindsay screamed “Toby!” at the screen during a pivotal moment. I loved riding in her car (whether in the seat or in the trunk), because her driving skills made every ride feel like a roller coaster. In high school, we were two parts of the Fabulous Five. 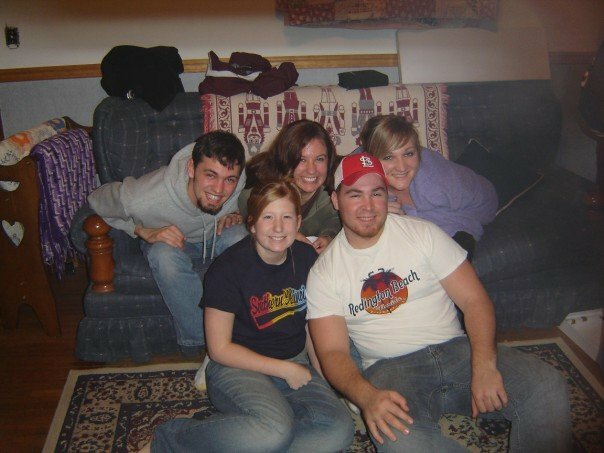 Although we all went to different high schools, my life revolved around these dear and ridiculous friends. A lot of our time was spent analyzing and supporting Lindsay’s love for Nathan, a high school romance that totally worked! They’re married now and have two kids. I’m jumping ahead, but I can’t contain myself. Lindsay is one of the coolest people I know. A wife and mother, she still makes it a priority to travel the world. 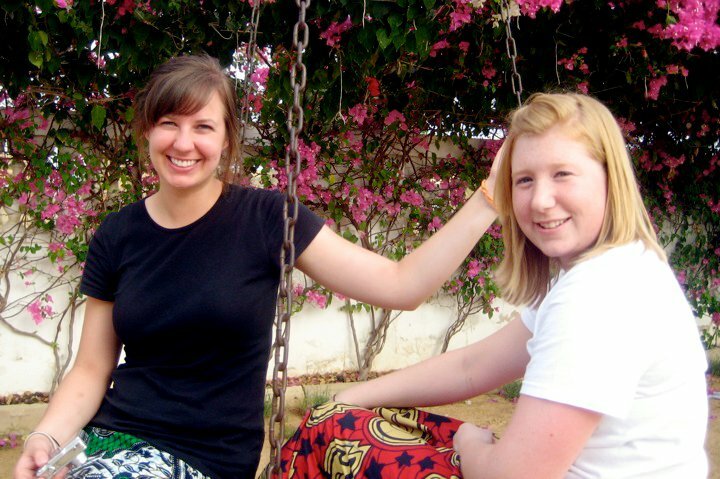 She visited me in Senegal, and she is coming to Dallas today to spend the week with me! She effortlessly manages family life, work life, and church life with a laugh (and a cry when necessary). She is passionate and creative, and she has a blog everyone should follow (Wild Ginger–take a look at those adorable redheads on her banner). I am often jealous of her adorable family and the way she’s fallen into the American dream so easily. She’s a good friend because she admits she’s also jealous of my free-wheeling single life. It’s nice to be admired by someone you’re jealous of, and true friendships support each other through the jealousy, which is why I’m here to tell you that Lindsay is the BEST wife and mother and human person in the world. We don’t talk all that often, but I’ve never felt like our friendship is threatened by this. We both have our own lives. But I know she has my back whenever I need her. And I hope she knows I will fight anyone who even looks at her the wrong way. We can go a couple months without talking, and then she’ll text me with flight itineraries. Whenever I return to my hometown, Lindsay welcomes me back with reunion parties and brunch. She is one of those friends who have so impacted my life and personality that I know I would not have nearly the same amount of passion and quirkiness if it weren’t for her influence. 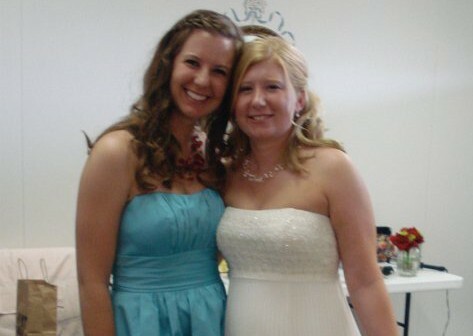 I love Lindsay dearly, and I cannot wait to be celebrating 80 years of our friendship.